The compass is an instrumental aid in all of life's journeys, providing guidance through all twists and turns. Each cardinal direction is embedded with meaning. North represents home and wisdom. South channels creativity and passion. East symbolizes inspiration and new horizons. West signifies self-reflection and introspection. 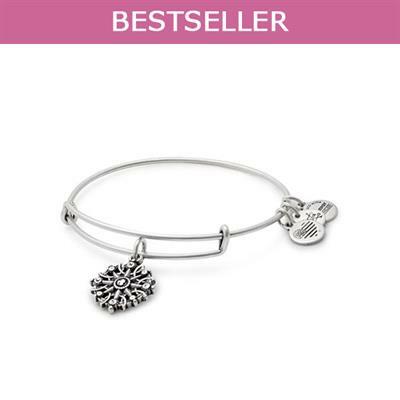 Wear this bangle to remind yourself to live boldly, and follow your heart's direction.